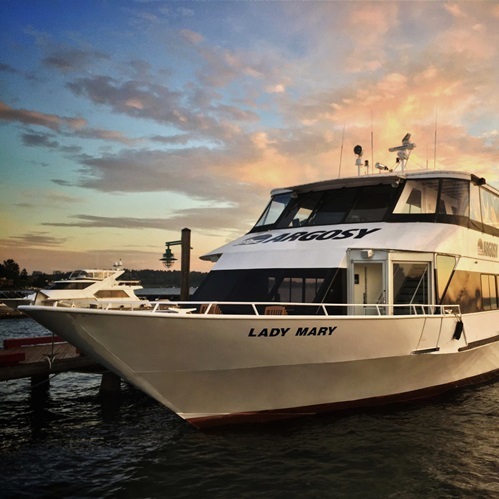 This vessel offers a spacious and enclosed main deck and open bow. 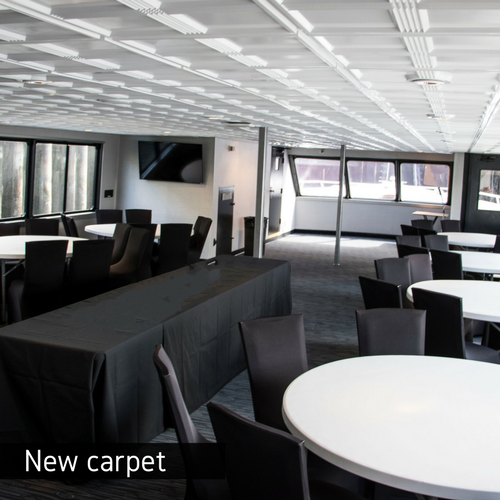 The second deck is partially enclosed with an extensive open deck. 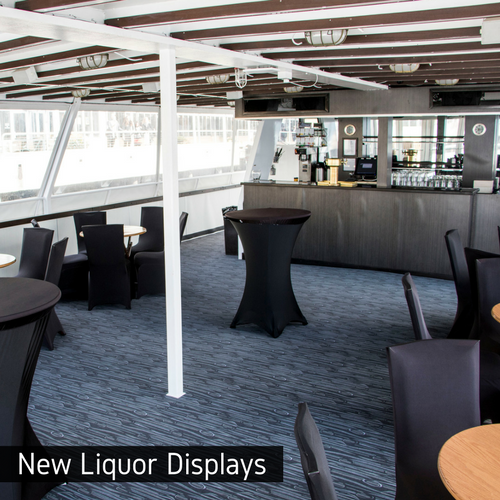 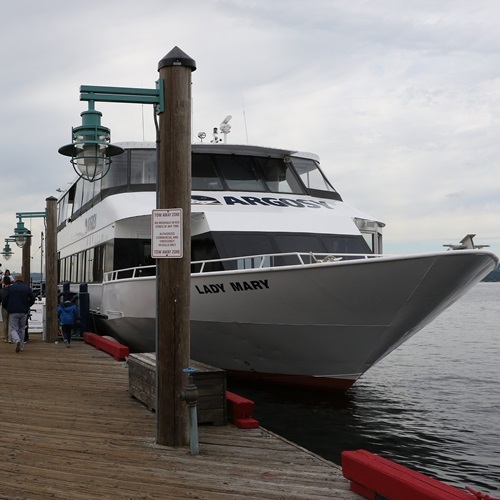 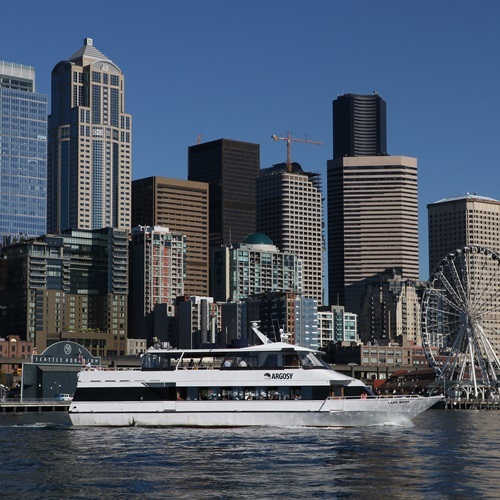 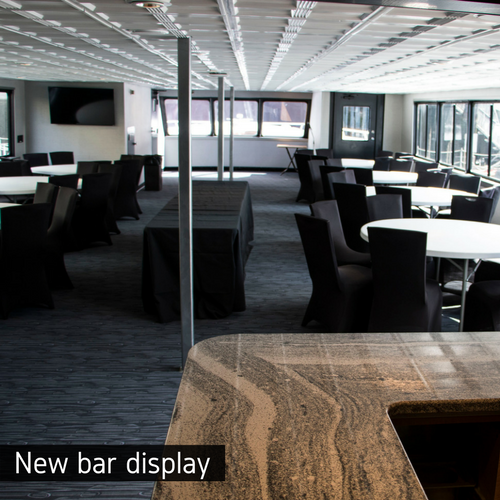 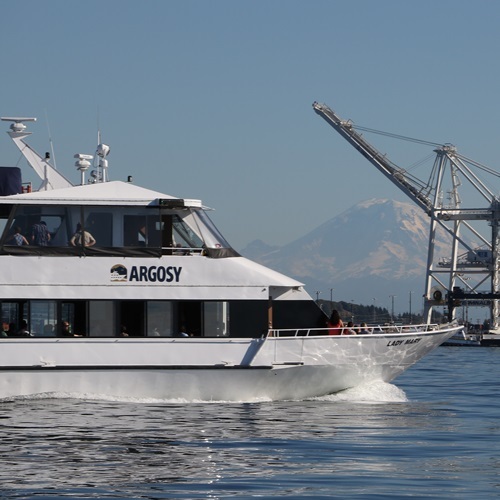 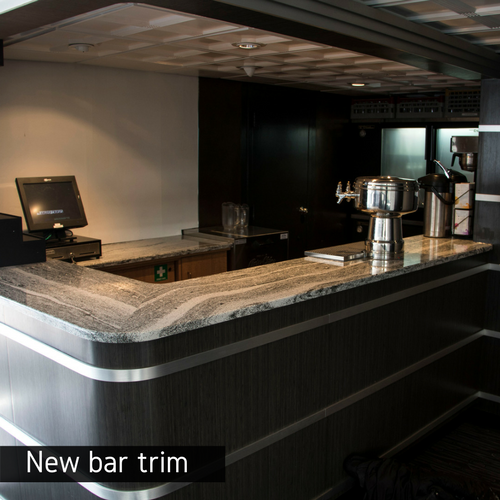 Both decks feature full service bars and versatile floor plans offering both fixed and configurable interior seating.